The stock is moving lower post dead cat bounce witnessed from 52-week lows around Rs 194 levels. The occurrence of a strong bearish candle along with Daily RSI approaching 30 levels indicates the stock is on a trajectory for a retesting its 52-week low around Rs 194. The ongoing down wave that commenced from Rs 234 levels has unfinished target of Rs 201 levels on the downside. Sustained call writing at Rs 215 and Rs 220 levels indicate upside capped in case of any relief rally is witnessed. On a weekly scale, the stock was unable to surpass its 100-EMA for two consecutive weeks and the follow through move on the downside support the overall negative setup. 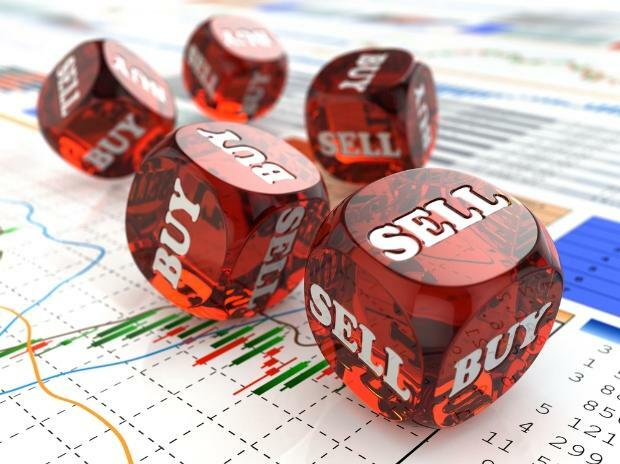 Traders can short the stock with a stop placed above Rs 215 for Rs 201 and Rs 194 to be obtained in coming weeks. The occurrence of “Gravestone Doji” at higher levels post “Inverted Hammer” in previous trading session suggests exhaustion for the ongoing up-move that commenced from January lows around Rs 440 levels. Prevailing bearish divergence for RSI oscillator in 240 minutes scale relative to price indicates prices are losing momentum at higher levels. The stock is expected to drift lower till Rs 511 price confluence support zone prior resumption of the uptrend in the short term. The stock can be sold with stop placed above Rs 545 for Rs 511 to be obtained in coming weeks.